These young Argentines start their activity together in 2010. 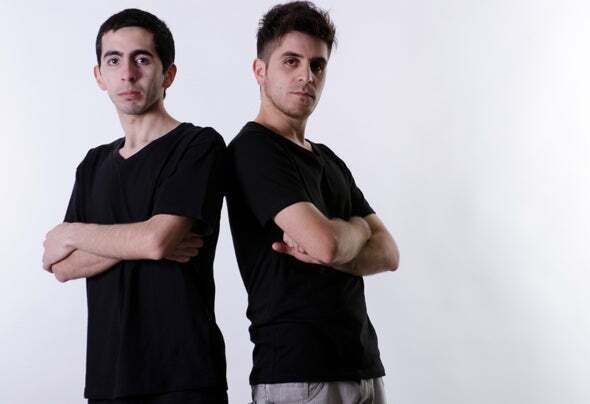 Influenced in house music, they have a line of Deep and Tech House sounds characterized as having bass dark and atmospheric environments, plus a special groove that make them unique is their style. His sets and productions have been played on radios such as Ministry of Sound (London), Futura FM (Villareal, Spain), RTE Radio (Ireland), Radio BLN.FM (Berlin-Germany), Radio Tour (San Luis-Arg), Tec Radio (Buenos Aires-Arg). Began his work as DJ Format "Live Set" performing in clubs in his native town, sharing a cabin with renowned DJs from the local scene and Argentina. They were winners of the contest "DJ Mix 2010" organized by the Adisc in Buenos Aires in category Live Set showing their skills and talent in the cabin. Currently part of the record labels 'Savoir Faire Musique, Tobus Rec & Euphoria Music' with renowned producers such as Miami Ice, Sammy Alex W & E, JASC, John Diloo, Dubfound, Soul Sway, among others. These new potencies are a great promise and prove it every day climbing steadily in the global underground scene.